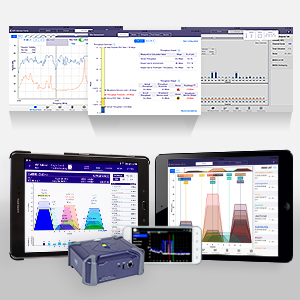 Managed WiFi Services | VIAVI Solutions Inc. Learn how resolving customer WiFi problems helps improve your customer’s experience. Managed WiFi services are a rapidly growing revenue source for residential service providers. Resolving customer WiFi problems helps improve customer relationships and the customer experience and provides the opportunity to upsell broadband services. 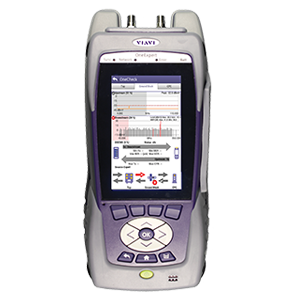 Consistently achieve high-performance results when deploying ultra-fast residential broadband over xDSL, G.fast and FTTH with the OneExpert™ handheld tester, cloud-enabled via the innovative StrataSync™ application. 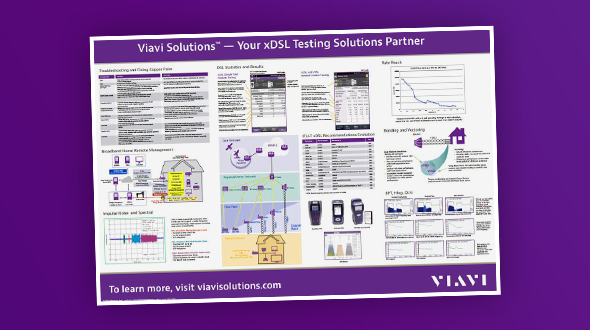 Learn valuable tips on how to optimize xDSL performance, including troubleshooting and fixing copper pairs, broadband home remote management, and more in this poster. Learn solutions for improving the customer experience and reducing customer complaints. 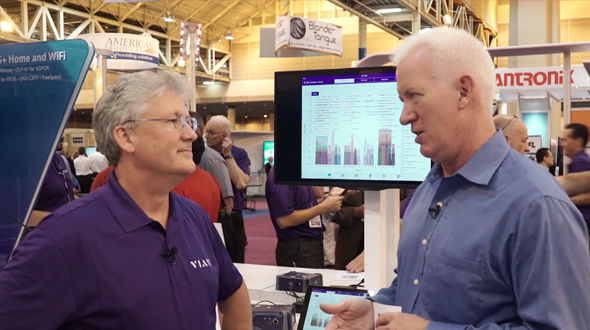 Watch this VIAVI 2-part webinar series focusing on best practices for residential broadband WiFi installation and troubleshooting. 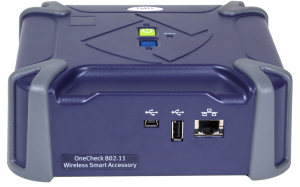 Watch this brief introduction to find out WiFi Advisor alleviates coverage, noise, and utilization issues.